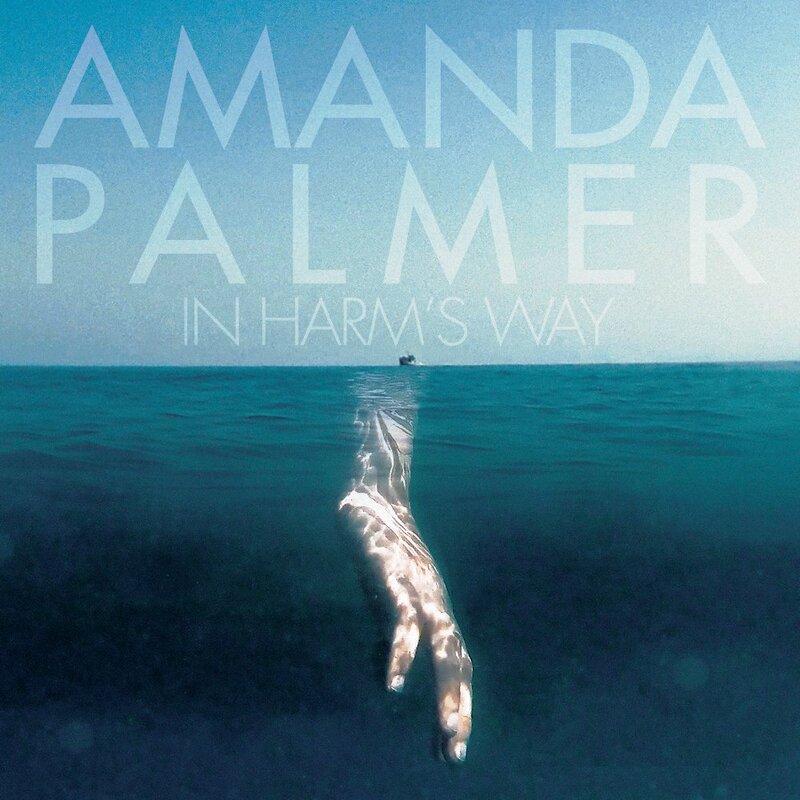 Amanda Palmer, known for her work in The Dresden Dolls and Evelyn Evelyn, has just released a poignant music video for her song, “In Harm’s Way.” The video sheds light on the global refugee crisis. In the video, a diverse group of people wearing all black walk and wade their way through the ocean, until they arrive at shore. Once they reach the shore they collapse in emotional and physical exhaustion. According to an interview with NPR, Palmer drew her initial inspiration for the song and video from the infamous images of the Syrian three year old, Aylan Kurdi, washed up dead on a Turkish beach. The image first surfaced in 2015, and inspired a rise in global awareness of the refugee crisis. Palmer wanted to take the attention off of villains like Trump and Weinstein who dominate media coverage, and turn her attention to innocent victims like Kurdi. Palmer shot the video with Spanish performance artist, Abel Azcona. Through the support and funding of patreon.com, the collaborators were able to independently create a bold video that reflects on the crisis. The songs lyrics are powerful, and Palmer made sure to create a music video that could match their power. The lyrics point out the selfishness of humanity: “Why would you bother to save your own neighbor…Love’s so expensive these days.” It then goes on to paint a picture of the strife innocent refugees endure on their journey to find a home: “The grass is always greener on the land…the grass keeps looking grayer as we find no place to land.” She goes on to compare humans to blood thirsty creatures: “Searching for a harbor where the sharks don’t call.” She calls out the indecency of those who are willing to turn a blind eye to their suffering brothers and sisters on Earth. She makes a direct allusion to Kurdi when she sings, “We cross even though we see the child in the sand.” The harrowing call and response of Palmer’s voice with the violin, add another layer of empathy and pain to the song.